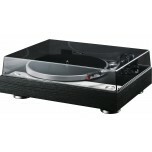 Are you considering upgrading your current turntable? 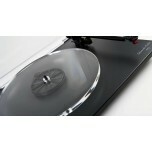 Or are you new to vinyl and not sure where to start? 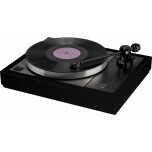 Or perhaps you're coming back to vinyl after several years? 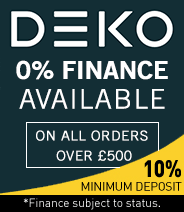 Whatever the reason, we're here to help! 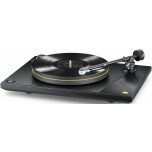 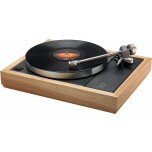 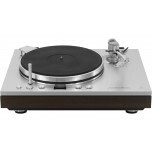 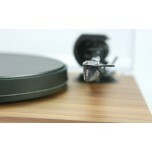 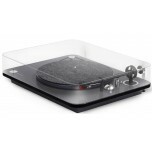 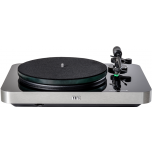 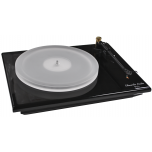 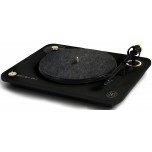 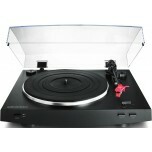 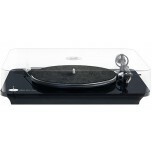 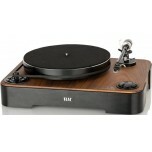 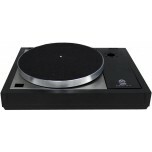 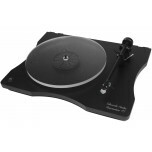 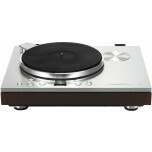 This section contains a comprehensive range of turntables to suit every budget. 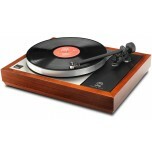 In addition, we also sell phono cartridges, phono stages (pre amps) and turntable accessories, in addition to a selection of audiophile vinyl LPs. 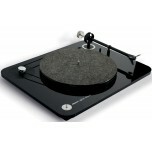 We can also demonstrate many of the turntables in this section in our showroom by prior arrangement. 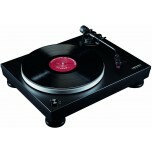 For further advice, please call or e-mail us.